The band went a lot of changes while recording this album. The Vale is a three piece unit hailing from Tampere, Finland. The band was formerly known as Ovenizer since 2014 and finally morphed into it´s present form – The Vale – in 2017. The Vale is lyrically a theme band. Everything happens in the Valley – always has and always will. Lyrics for each song are available at the Lyrics -section. 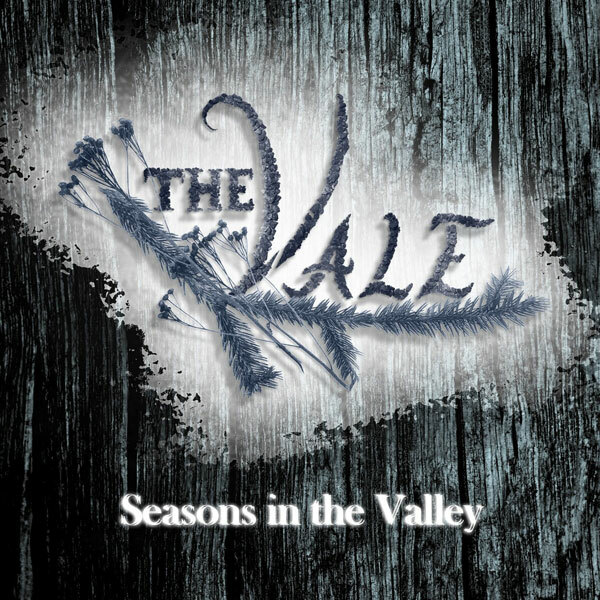 Get your copy now of “Seasons in the Valley” through Spotify, Deezer, iTunes, Google Play, or YouTube. Members of The Vale do not have any interesting band names to drop out from their past, they just simply are The Vale. Same goes with band pictures, they look horrible so they choose to be pine cones until they gather a funding for a plastic surgeon who can fix their faces to suit better this visual world of ours. 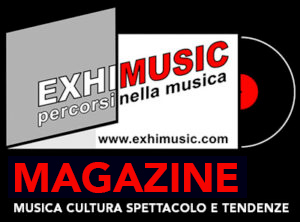 PRIESTESS: “EVA”, il brano che anticipa il disco ufficiale della giovane artista pugliese, fenomeno della nuova scena urban italiana. Dal vivo il 9 ottobre al Fabrique di Milano!